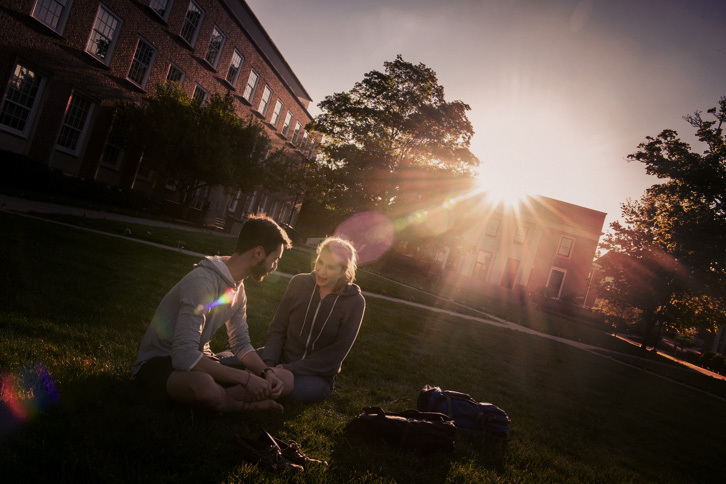 When first-year students apply to Denison University for a given term, it is assumed that, if admitted and if they choose to enroll at Denison, they will enroll in the term for which they applied. However, under certain circumstances, it may be desirable for students to defer their enrollment at Denison to a future term. While such a deferment is not guaranteed, the Office of Admission will make every effort to accommodate reasonable requests for deferred enrollment, also known as a gap year. 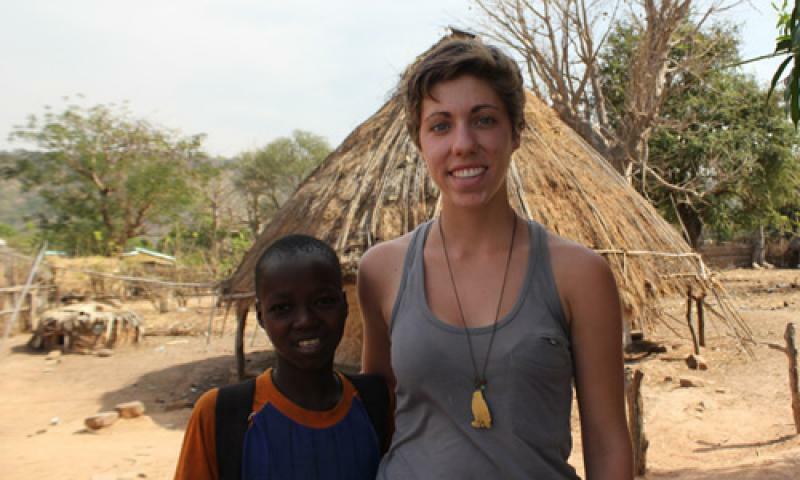 Grace Bachmann ’17 pursued a gap year through Global Citizen Year and has much to say on her meaningful experience in Senegal. After being offered fall admission to Denison and paying the nonrefundable enrollment deposit, students seeking deferred enrollment may request a gap year no later than June 1. Requests must be made in writing by emailing the Office of Admission at admission@denison.edu. The request must include a clear explanation of why the deferral is being requested and how it is in the student’s best interest. When deciding whether or not to grant a gap year, the admission committee will consider how the student will be spending the time away from college. It should be a period of personal growth and learning beyond the classroom. The admission committee will respond to the student’s request by email, typically within one week. First-year students admitted for the fall may only defer their enrollment by one full year, thus planning to enroll the following fall. One-semester deferrals are not permitted. Students may only have their enrollment deferred one time; requests for a second deferment will not be granted. Students who receive approval for deferred enrollment to the following fall semester must explicitly reaffirm their intention to enroll between January 1 and January 15. This reaffirmation must be sent by email to the Office of Admission at admission@denison.edu. Students who fail to explicitly reaffirm their intention to enroll the following fall during the first half of January forfeit their deferred enrollment. For students whose gap year requests are approved, the dollar value of any institutional merit-based scholarship they received will be maintained, though the name or source of the funds for the scholarship may change. Need-based financial aid, if applicable, will not be maintained automatically from one academic year to the next and may change if there are changes in the student’s financial information. Students must always reapply for need-based financial aid under the policies in effect for the year in which they enroll. Students who have deferred their enrollment are not permitted to enroll in any credit-bearing courses at another college or university without the prior written approval of the Denison University Office of Admission. Students who enroll in any credit-bearing course without prior written approval of the Denison University Office of Admission forfeit their deferred enrollment and must reapply for admission to Denison. Denison encourages students to pursue transformative gap years that will help them grow. We are committed to instilling global perspectives and cross-cultural understanding through meaningful experiences. For example, one immersive global gap year option is Global Citizen Year — one of the few high-quality gap year programs that utilizes need-blind admission and provides scholarships to a majority of selected Fellows. Global Citizen Year offers an 8-month global immersion experience in Brazil, Ecuador, India, or Senegal. Fellows live with a local host family and apprentice to a community organization working in education, health, or sustainable development. If you are both admitted to Denison and to Global Citizen Year, we will defer your admission offer and any scholarship you may have received for one year to allow you to participate in this life-changing experience.